45 ACP Bullets For Sale, 200 Grain HP XTP. 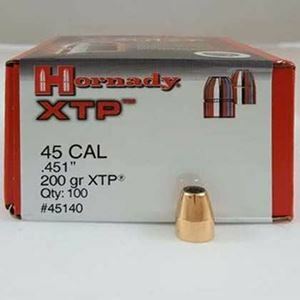 The Hornady XTP bullet is designed for LEO (Law Enforcement Officers), self-defense and hunting applications. With a working class reputation for its stopping power the eXtreme Terminal Performance (XTP) round is one of the most popular rounds for both hunters target shooters. The XTP has symmetrical sections with serrations with divide and initiate a controlled expansion, even at relatively low speeds. Excellent jacketed bullet for self defense for both civilian and law enforcement use. 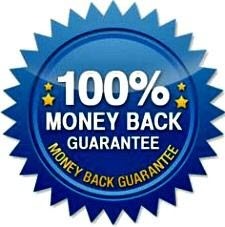 One of the best reloading bullets you can find.